Casino Henry in Hotel Jalta was newly renovated in 2006. They are open 24 hours a day. 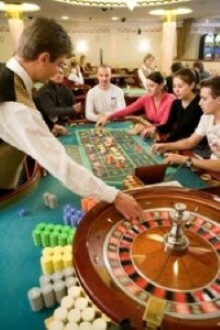 They offer table games, slot machines and live poker. 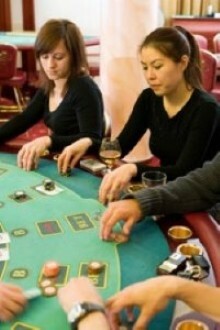 Poker tournaments start 8 pm, cash games start 9pm every every night. Restaurant and bar are open non stop offering a wide selection of hot and cold meals, Russian and Armenian dishes and other specialties. Parking is free during the night.